Waheguroo Jee Ka Khalsa! Waheguroo Jee Kee Fateh! 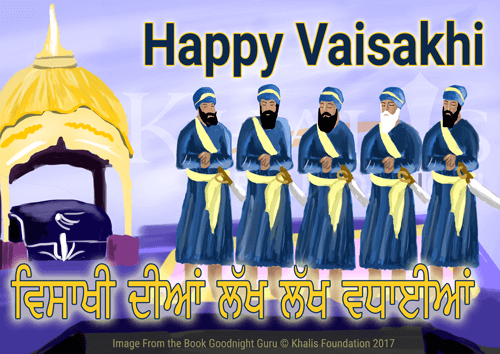 This week, Sikhs worldwide are marking the establishment of the Khalsa on Vaisakhi day. We hope sangat observes this special holiday with full enthusiasm and joy with their families and fellow gursikhs. Over 16 years ago, SikhiToTheMax brought projector software to gurdwaras, enabling sangat members to recite Gurbani confidently while understanding its meaning. Today, a new version of that software is being released, to help more people access gurbani across multiple devices, in more locations, and with faster speeds. Khalis Foundation is proud to release the first Release Candidate version.